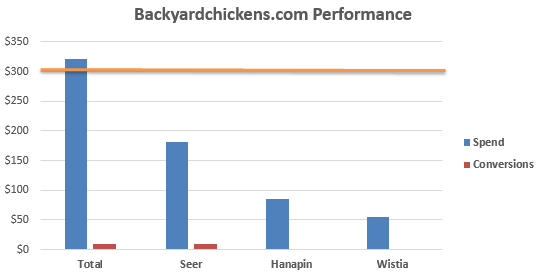 Seer, Hanapin Marketing, Distilled, and Wistia teamed up to to build a list of 429 placements to block on Google Display Network – a bigger & better version of the list of 123 sites that Seer put out in June. Thanks so much to all the PPC peeps at these companies who contributed to this project! The Google Display Network is an awesome way to reach your target audience, with over 2 million sites, and tons of targeting options. Its CPC’s are usually more reasonably priced than those for search advertising. Plus it’s terrific for building brand awareness and serving up tons of impressions, especially if you make the switch from CPC to vCPM bidding. That said, while the GDN has a ton of high-quality sites, such as NBC, Time, and Wired, it also shows ads on a lot of sites where you would never want to be shown. For every NBC, there’s a PrankDial.com, 1Funny.com, and A10.com; the kind of sites that aren’t relevant, but seem to find a way into your placement report, regardless of your targeting. When running interest targeting in particular, which shows ads based on user behavior rather than site content, it’s tough to tell if your money is well spent on these sites. Seer, Hanapin, Distilled, and Wistia are continuing to work on this project to help you save money. 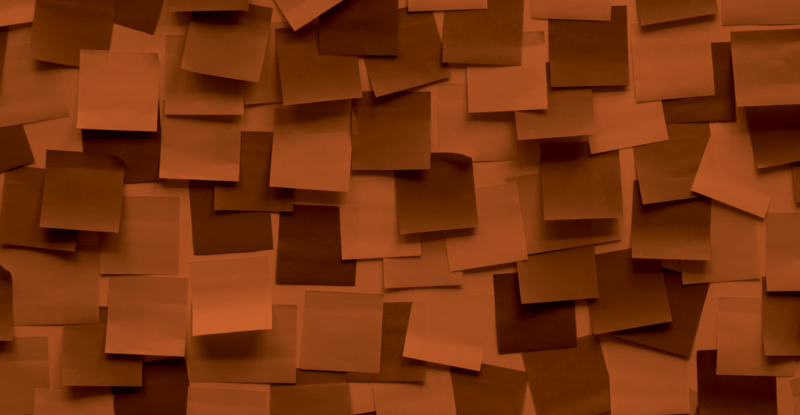 We run GDN campaigns for dozens of clients, which means we have tons of data & insight. We want to turn our knowledge into an industry resource. By blocking the 429 sites in this list, you’ll improve the efficiency of your campaigns, no doubt. How Did We Find 429 Placements to Block? Our method was simple: share & combine data. All 4 agencies looked at Google Display Network data for 2014. By merging our data, we were able to make a better assessment of individual placements. For example, take the site backyardchickens.com. Seer spent $182 on this site in 2014 with only 1 conversion. Not great, but not necessarily bad enough for us to recommend that everyone block it. On the same site though, Hanapin & Wistia spent $85 and $55 respectively with 0 conversions. That brought the final tally to $322 with 1 conversion, meeting our threshold for a spot on the ‘bad placement’ list. On our original list, Seer identified placements with 0 conversions and $300 spend or 1+ conversions and CPA greater than $300. We look at those again in the attached file, with data from all 4 agencies, and the list grows from Seer’s original 123 – we’re now at 313 sites. This time, we also accumulated a list of placements that spent $100 or more with 0 conversions, not just for one agency, but for 2 or more agencies. There are 116 sites on this list. They are on their own tab in the Excel file. That way, you can block if you want, or just keep an eye on them. Average Display CPA of $26. Disclaimer: of course, what constitutes a ‘good’ CPA for an individual company can be lower or much higher and will depend on factors such as industry & type of conversion. Still, pretty cool, right? 15% of our placements – 64 sites – have the words ‘game’ or ‘play’ in the URL. For this project, we did not look at mobile apps. But, if we did, another 177 apps, most of which were games, would have made the list. Be on the lookout for gaming sites if you’re not in that vertical and block adsenseformobileapps.com and appspot.com as placements to exclude most mobile apps. We identified 429 bad placements in our list. Across 4 agencies, over the course of one year, these sites cost $276,708 with 383 conversions; a $722 CPA. Yeah, let’s go ahead and block those. That $26 CPA might be even lower next year. Ready to access the list of 400+ Placements to Block?